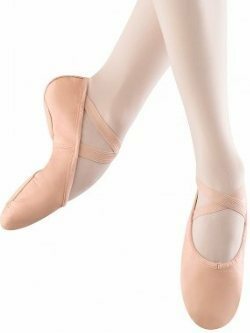 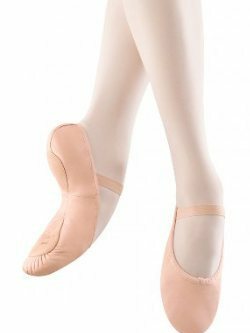 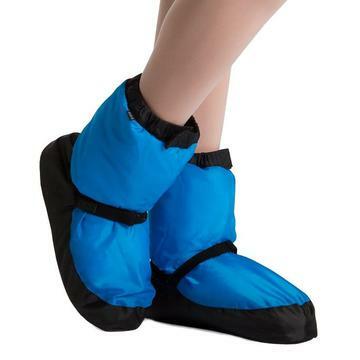 Dansoft leather full sole ballet shoe. 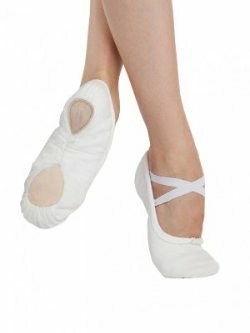 Split sole canvas ballet shoe by Sansha. 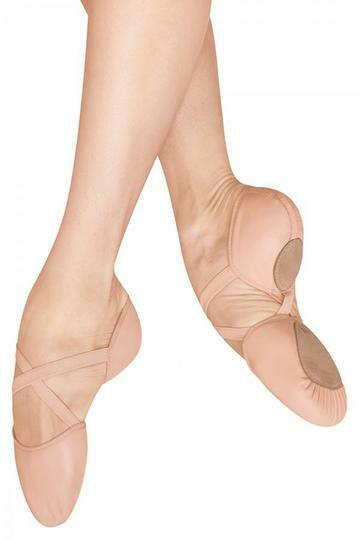 Split sole leather ballet shoe by Bloch. 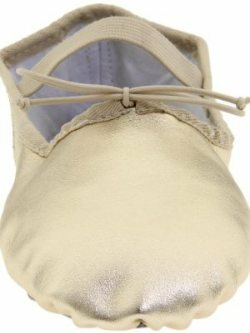 Girls Canvas Split/Sole Ballet Shoe.